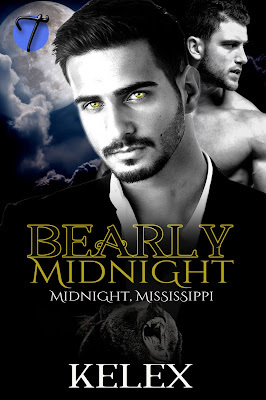 Midnight, Mississippi is the first book in a brand new Bear Mountain spin-off. If you've never read Bear Mountain -- don't worry -- you don't need to! Those of you who have, you'll hopefully enjoying seeing some of the characters you've loved in the same world.